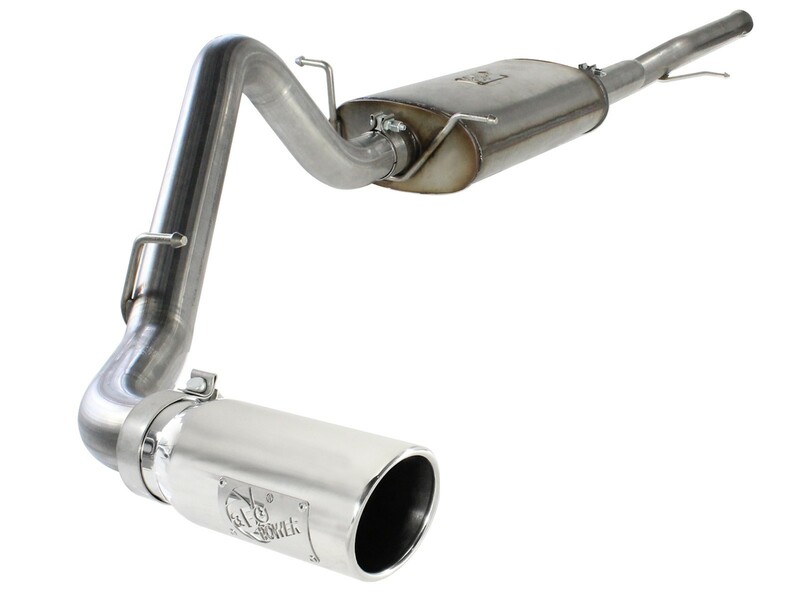 aFe introduces the MACH Force XP cat-back exhaust system for the 2014-2019 GM Silverado/Sierra 1500 V8-5.3L with the 143.5" and 153" wheelbases. 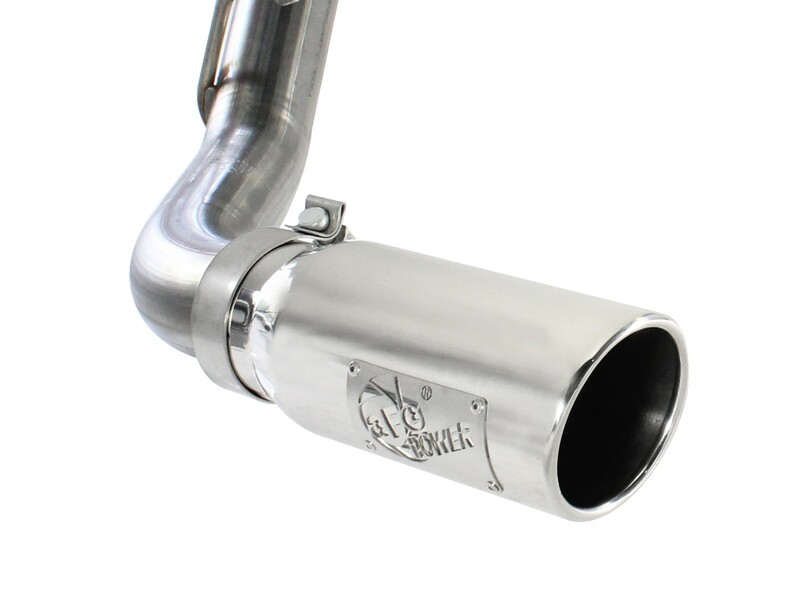 This cat-back exhaust system is constructed using 3" mandrel-bent, 409 stainless steel and uses a free-flowing muffler. 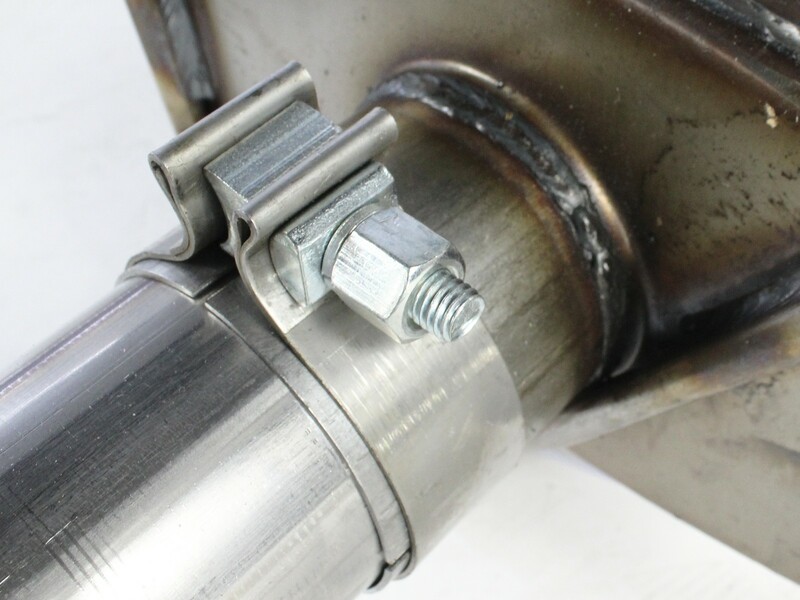 OE-style bayonet hangers and band clamps provide a stable pipe location during high vibration and heat conditions. 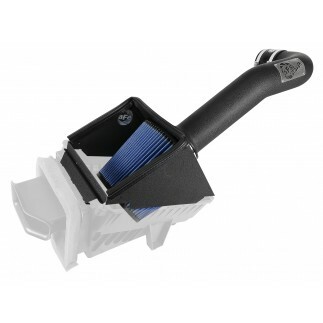 The smooth curves and increased diameter of the exhaust system helps remove horsepower robbing restriction and keeps exhaust gas flowing smoothly for increased horsepower and torque. 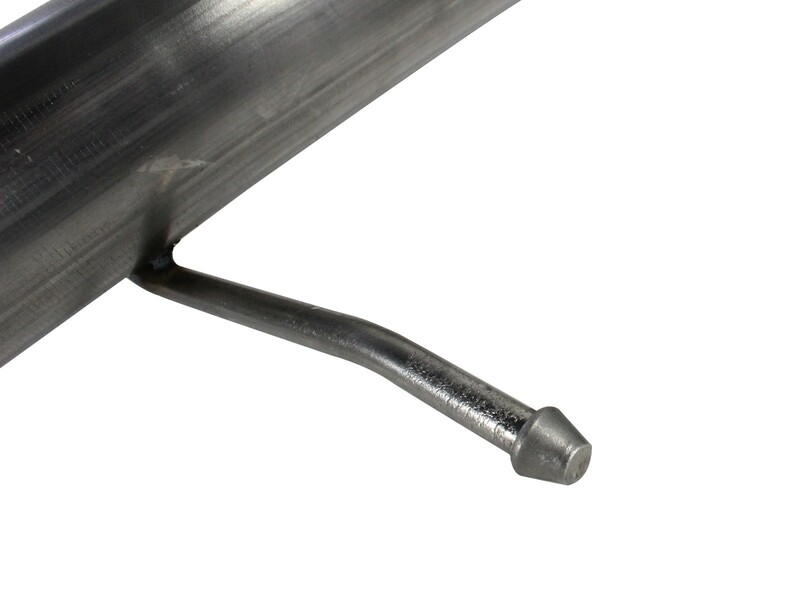 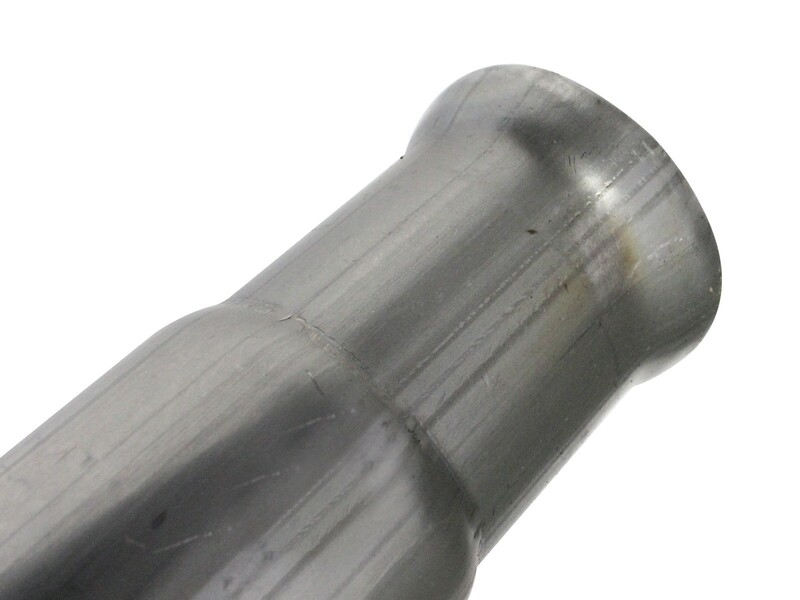 The system is finished off with a polished 304 stainless steel, rolled slash-cut tip for an aggressive style.